In 2010, FBF began supporting girls’ post-secondary scholarships. 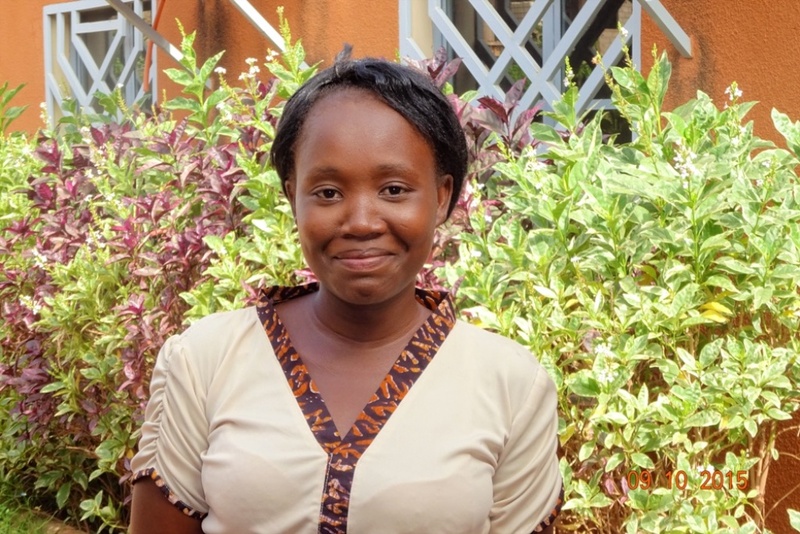 This on-going program helps finance training of young women either to become midwives, nurses, or primary-school teachers or enables them to pursue a university education. Selection criteria include potential for candidates to succeed in their studies and financial need. Preference is also given to girls from rural villages. In the past five years, FBF has supported 116 scholarships. Only one student has dropped out. Competition for our scholarships from qualified girls is keen, with over 200 girls applying for a scholarship every year. Germain is studying law in university. 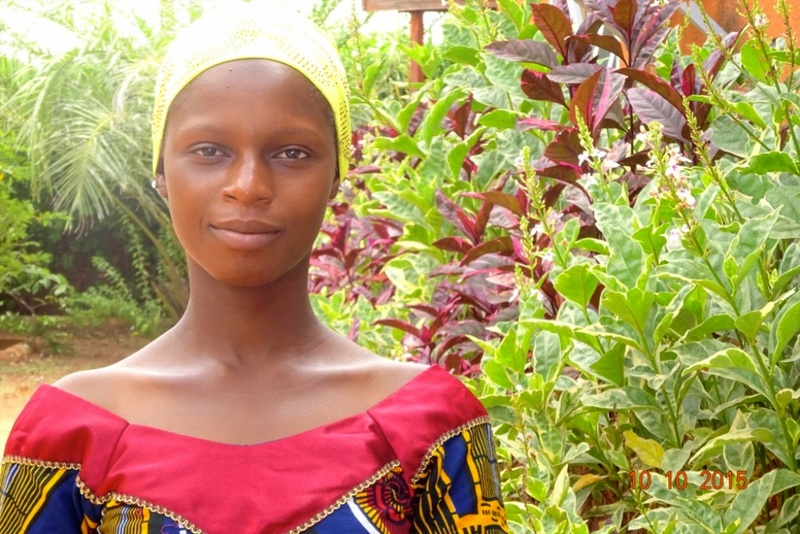 Habibou is committed to the education of youth. 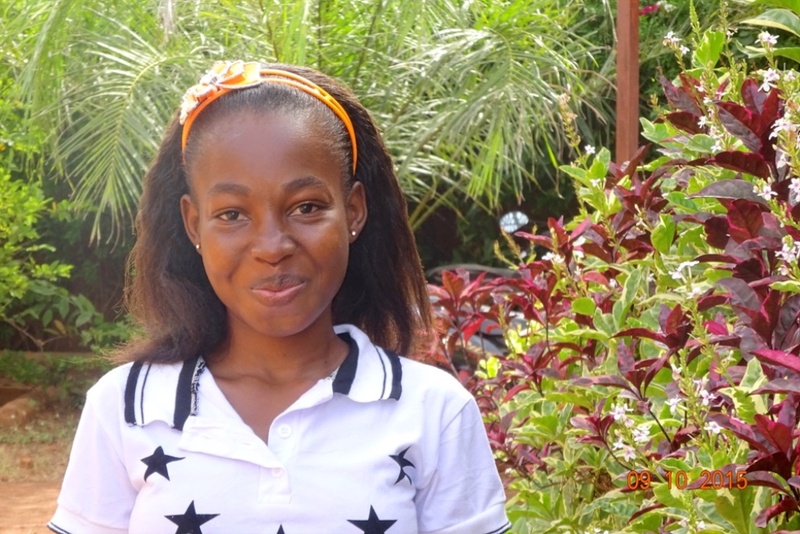 Mariam is in midwifery training. 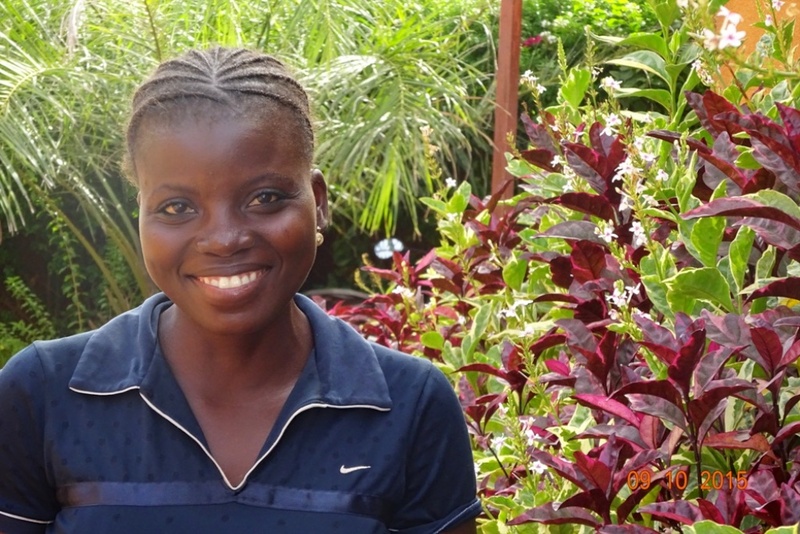 Salmata is training to become a nurse. Recipients of the FBF scholarships.